The proposal would add to the mix and variety of uses in the area, and would thus help to maintain the diversity and vitality of the town centre. The positive role of residential development in town centres in providing diversity and opportunities for urban lifestyles is particularly acknowledged. The proposal would provide additional retail space in a prominent location. New residents will be within short walking distance to shops and amenities within the town centre as well as the nearby bus station and railway station links. 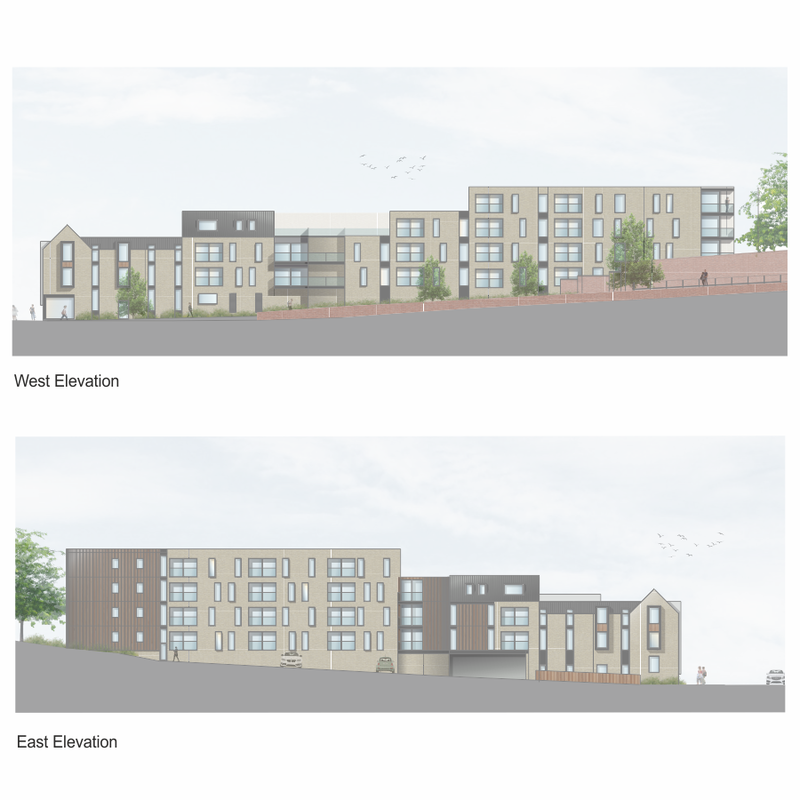 The development would also broaden the range of homes available in the town centre and secure the delivery of additional affordable housing, a key priority for the Council.